When we talk about old traditions to describe the art of making Culatello, we don’t make a mistake. 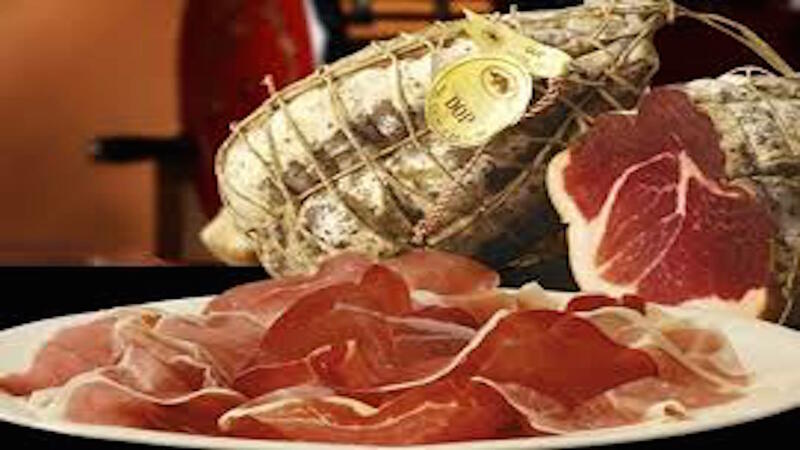 In facy, in 1332, during the wedding feast of Andrea Rossi and Giovanna dei Conti Sanvitale, it was offered some Culatello, which was a newlyweds’ gift; later, the Pallavicino family gave Culatello as a gift to Galeazzo Maria Sforza, Duke of Milan. The origins of Culatello are in the historical memory of farm culture, of Colorno, Busseto and Zibello: the Culatello is heritage and richness of that particular foggy flatland near the big Po river: actually, it is the climate itself which represents a determining factor for the right aging of this cold cut. The art of making Culatello have been passed on for generations and it houses in itself the history of a land, its people’s tradition and the particular climate.